At Shade Organic Spa & Salon in Astoria our philosophy is: balance in the beauty and well-being of the body and mind. At Shade Bar Spa & Salon we offer you stress-relieving, rejuvenating body and facial treatments using the finest organic and natural products, body butters and sugar cane scrubs. Acquire the perfect, healthy, natural looking golden Caribbean tan in the comfort and privacy of our spa with the assurance of our organic product and professional application. 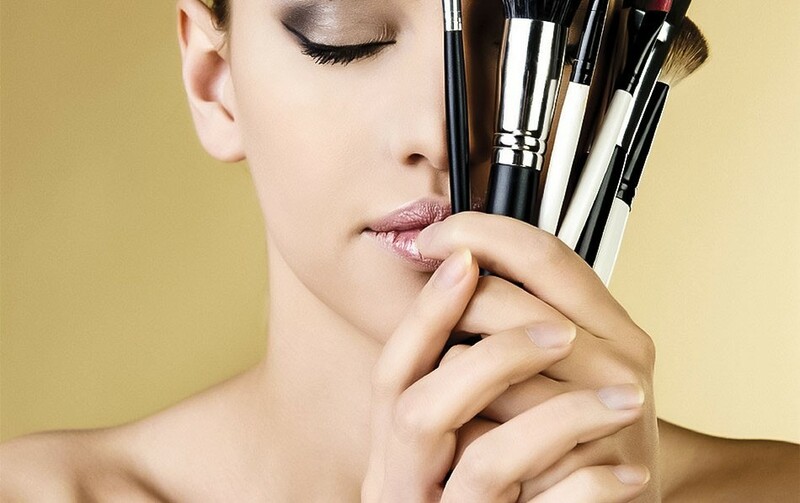 As your body and spirit are pampered to cultivate your inner beauty, let our knowledgeable makeup artists offer professional makeup applications to enhance your experience. At Shade Bar Organic Spa & Salon, the client’s total experience encompasses the mind, body & soul. From the moment you set foot inside you begin a journey where luxury and comfort go hand in hand.The Shade experience is made possible by a highly trained and caring staff who personalize each client’s experience. Shade Stylists and Estheticians not only know the trends but help create them, setting standards of style with the latest cuts updos and Treatments. An urban sanctuary with a non-toxic and eco-friendly environment.Our highly regarded spa treatments use only natural and organic products with a technological and contemporary edge, and our outstanding team of therapists evaluate your needs and help you decide the best treatment, and then customize it for you. It was beautifully and carefully designed to create a very sensory experience from the moment you enter our boutique spa. Shade Hair Studio Stylists not only know the trends but help create them, setting standards of style with the latest cuts & updos. Shade Colorists consult with each client at the salon’s exclusive Goldwell Color Bar giving client’s the best in personal service and helping them choose fashionable colors. Shade H-Studio Makeup Artists put the finishing touches on any look by shaping perfect brows & customized makeup.